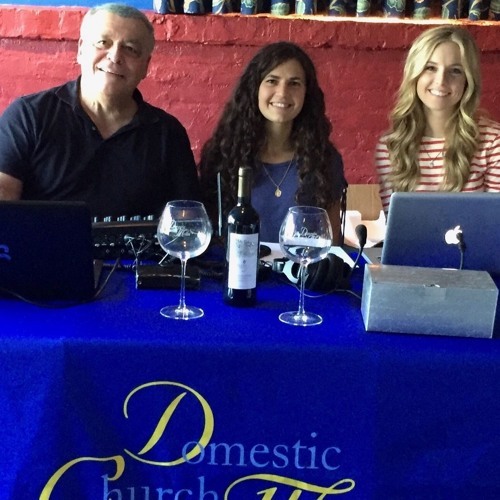 LIVE from Leonardo's Italian Restaurant in Lawrenceville, NJ, Jim & Gabriella welcome their special guest, Msgr. Sam Siriani. And from Italy, Maurizio Rossi. Jim Hoffman gives the weekend (and the end of the world) forecast. Talk, Music and Much More! !